At the time of writing, the euro is the official currency of 19 of the 28 member states of the European Union. Collectively, these 19 states are known as the eurozone. In 2019, the eurozone had over 340 million citizens. On the global forex market, the Euro is the second most traded currency by value. The euro is also the second largest reserve currency, behind the United States dollar. The Euro has one of the highest combined values of banknotes and coins in circulation of all currencies. Data from August 2018 show that at this point, there were more than €1.2 trillion in circulation – which is higher than for the United States dollar. 1 euro consists of 100 cents. The euro is the official currency for 19 of the 28 member states of the European Union. 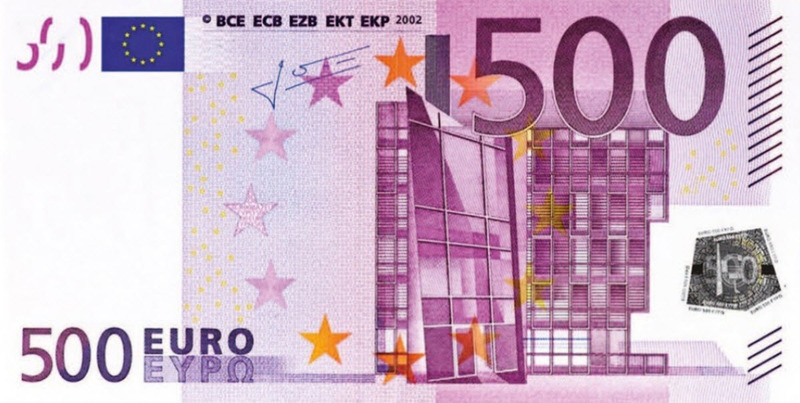 The Euro is the official currency of four European microstates that are not member states of the European Union: Andorra, Monaco, San Marino, and Vatican City. Montenegro and Kosovo have both unilaterally adopted the euro as their official currency. Outside Europe, some (but not all) of the special territories of EU members use the euro as their official currency: Akrotiri and Dhekelia, Clipperton Island, Saint Barthélemy, Saint Martin, French Southern and Antarctic Lands, and Saint Pierre and Miquelon. Along with eight other foreign currencies, the euro is legal tender in Zimbabwe, although the USD is the official currecy for all government transactions. This currency was established by the provisions in the 1992 Maastricht Treaty, but the name euro wasn’t officially adopted until 16 December 1995. 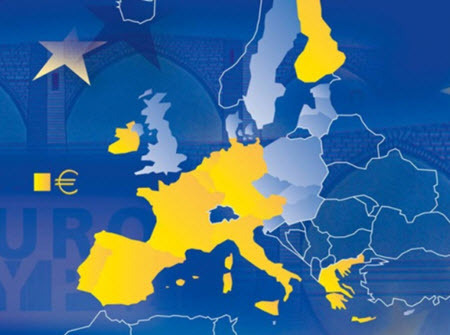 The euro was introduced to the world’s financial markets as an accounting currency on 1 January 1999, replacing the former European Currency Union (ECU) at a ratio of 1:1. The first physical euro banknotes and coins entered into circulation on 1 January 2002. This was also the date when the euro became the day-to-day operating currency of the Eurozone members.